Zeitgeist Cellars was founded by winemaker Mark Porembski – his wife winemaker Jennifer Williams joined him in Zeitgeist shortly after. Both work on Zeitgeist but also work for several other small wineries in the area. Mark is winemaker at Anomaly Vineyards and Jennifer was head winemaker at Spottswood Estate from 2006 through 2010 and currently consults for several small premium Napa based wineries. Mark’s background is not in wine – rather his degree was in Poetry but remembers becoming interested in wine in college. While studying in Dallas he incidentally met two guys from St. Helena. There are those winemakers who have truly followed their passion and thrown caution to the wind. Take Mark for instance; after college he packed everything into his car and drove out to the Napa Valley without even lining up a job. Fortunately he arrived during harvest when seasonal jobs are easier to find and as it were, he found a job the day he arrived. Internships at notable Napa wineries included Far Niente, Araujo Estate (now the Eisele Vineyard) and El Molino. Zeitgeist’s first vintage was 2005; two vineyard sources for their first few vintages – St. Helena and from the eastern side of Coombsville near the town of Napa. Today they source from select premium vineyard sites in the Napa Valley including the historic Lewlling Vineyards in St. Helena each year. 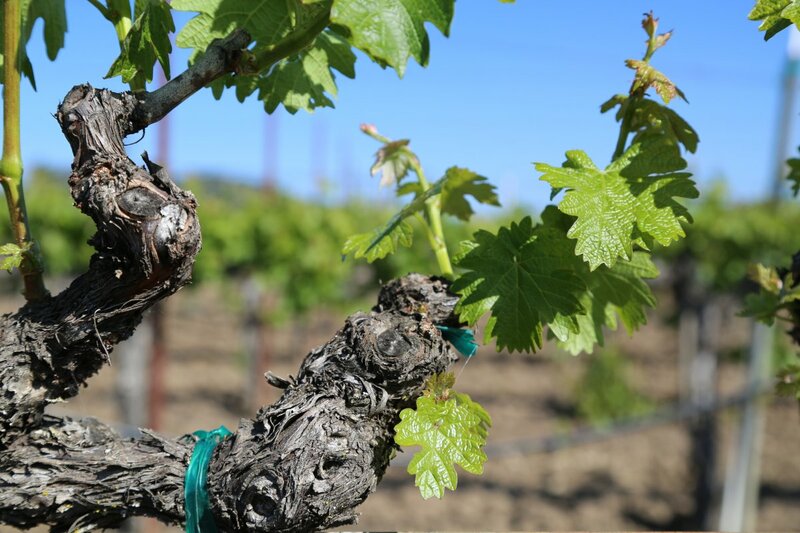 Lewelling Vineyards is one of the oldest continuously-owned family vineyards in the Napa Valley with family roots dating back to 1864 when the family patriarch John Lewelling moved to St. Helena. The vineyard itself is located at the base of the Mayacamas mountains on the western side of the valley. The vines grow on rich benchland soils; several premium producers source from this vineyard. 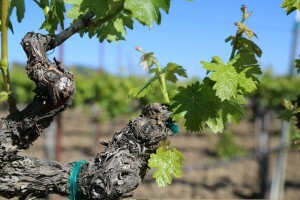 While they currently produce two highly unusual wines for a Napa based producer (old vine Chenin Blanc from St. Helena and a very rare Trousseau Gris from neighboring Sonoma County), the focus of their production is a single Cabernet Sauvignon each year – one that delivers quality at a reasonable price. 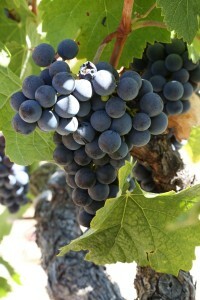 They have sourced small quantities of Syrah in the past (not made every year). The name Zeitgeist means “the spirit of the times” first created by German Romanticists to describe the mood or feeling of a particular time period. This is a term that relates to the current wine industry very well. In the 1960’s there were less then 30 wineries in the Napa Valley – today there are approximately 500 physical wineries with well more than twice that number being virtual producers. As Mark says, there are many more small virtual producers today who are helping push the envelope for quality. There are certainly more options for success today then say 30 years ago. We tried the 2006 and 2007 vintages. There are some noticeable differences between the wine (both sourced from the same two vineyards), some of which can be attributed to bottle age, vintage and proportion of vineyard source used. The St. Helena vineyard tends to contribute more fruit to the blend while the Farella vineyard (slightly cooler growing region) contributes the structure and layers. The 2006 shows an elegant bouquet with a mix of both red and dark fruit notes including red plum, red and black cherry. This is a classic Napa Cabernet bouquet with just a hint of dustiness. The palate shows good acidity and balanced fruit. The finish is pleasing; it is clean and supple with just a hint of lingering mocha on the palate. 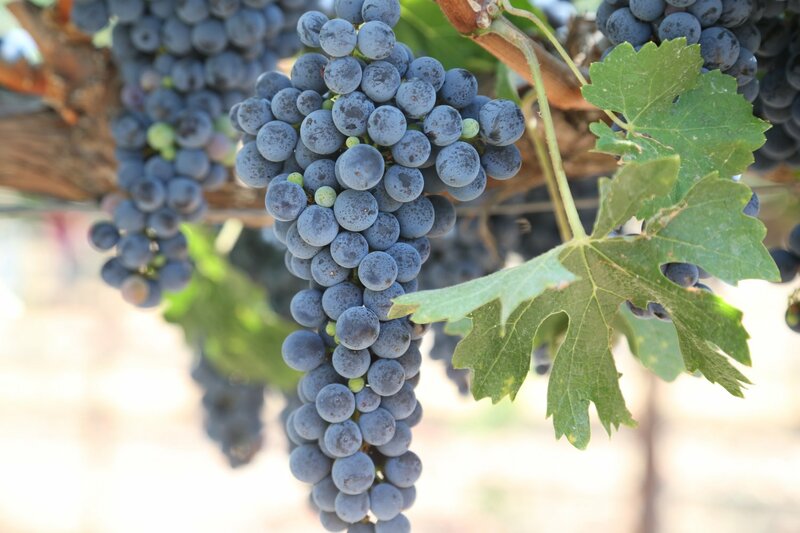 The tannins are fine grained and soft, complementing rather than dominating the finish. The 2007 has a more restrained nose than the 06′ with nice notes of sweet fruit on the bouquet – red cherry and raspberry. This is a layered wine with bigger structure than the 06′. We tried this wine right before release; it should benefit from additional bottle age. It has good structure, depth and acidity to carry it for a number of years. Zeitgeist is very careful during their winemaking, most notably during two stages; one with their sorting – they sort multiple times taking care to remove any desiccated fruit or unripe berries – and then again during their blending trials. They will only blend the highest quality barrels and if a barrel “is on the fence” as Mark says, it will not make the final blend. One year they started with 18 barrels and ended up only using 5 for their release.